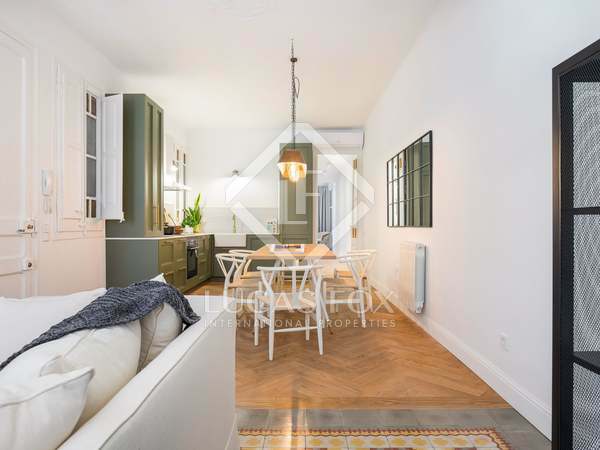 Very bright 4-bedroom property, renovated with high quality finishes, for sale in an excellent location in Poblenou. 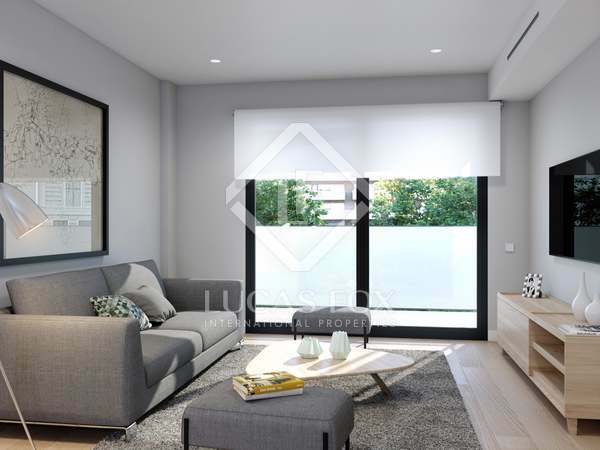 Magnificent new home in an exclusive building with a pool, garage and storage rooms, in Poblenou, near Mar Bella beach. 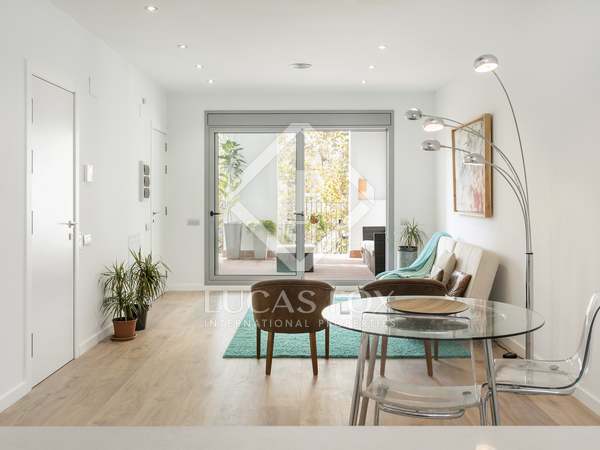 Newly renovated property, perfect as a primary or secondary residence, near the beach in Poblenou. 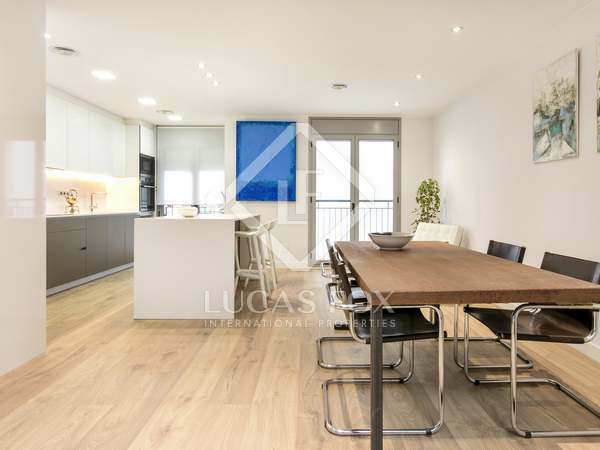 Wonderful new build home with the best quality finishes in a development with a terrace, pool and garage, next to Mar Bella beach. 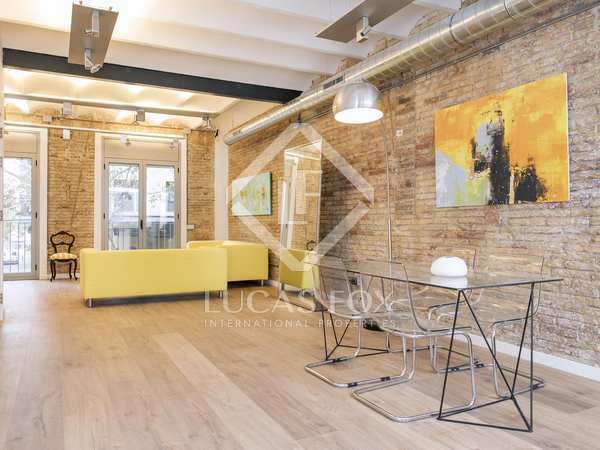 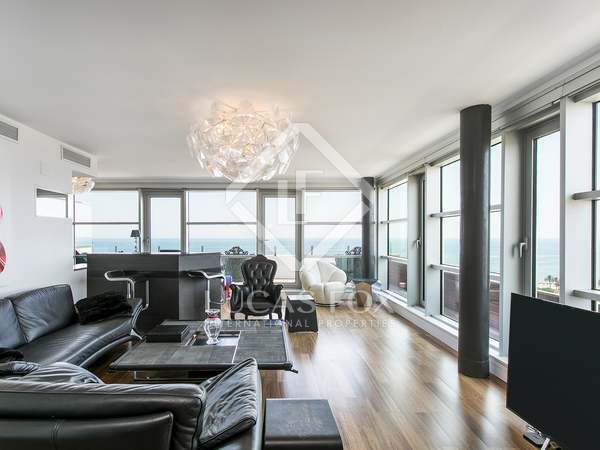 Renovated and furnished apartment for sale in Glories, an ideal investment or primary residence in Barcelona. 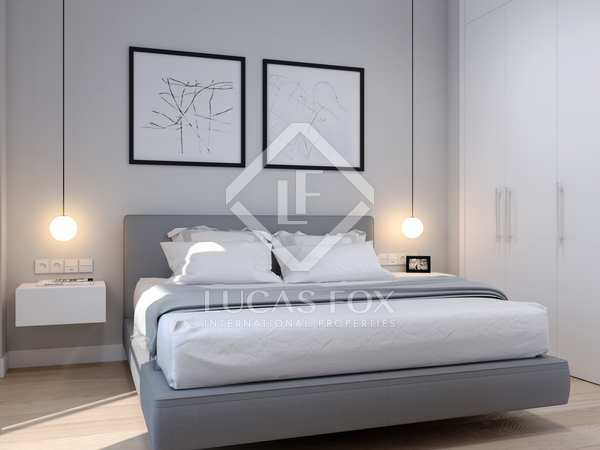 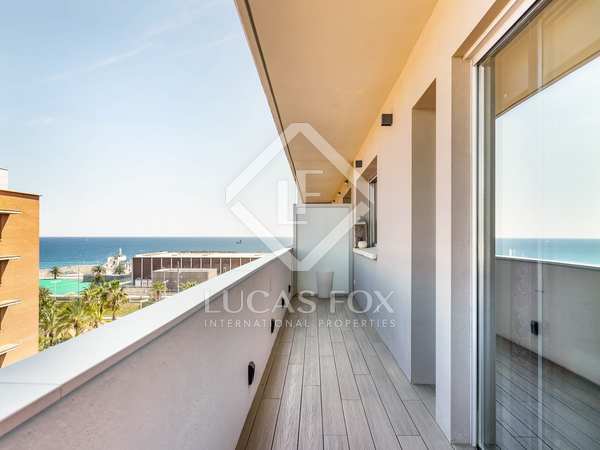 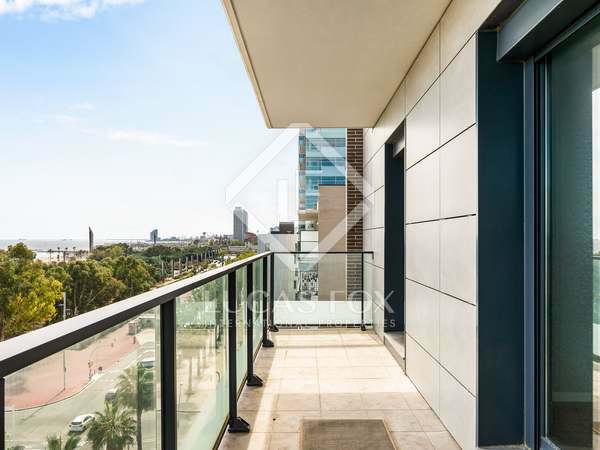 Incredible new home with high quality finishes in a building with a pool, garage and storage in Poblenou, near the beach. 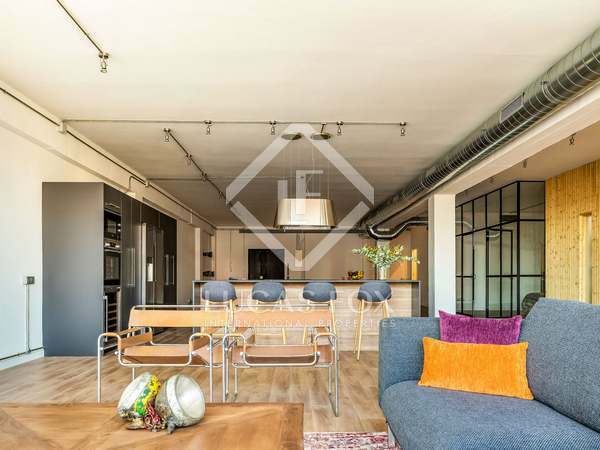 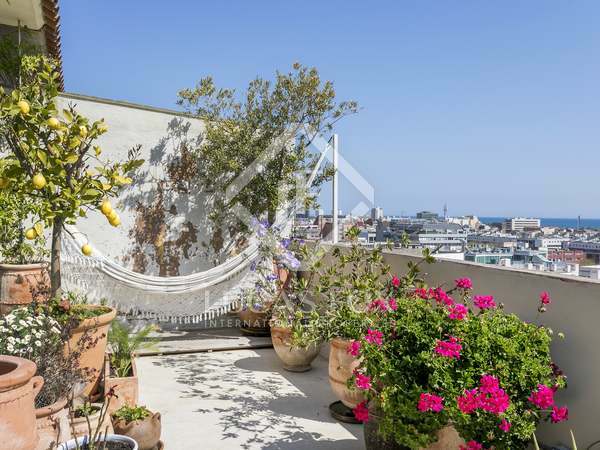 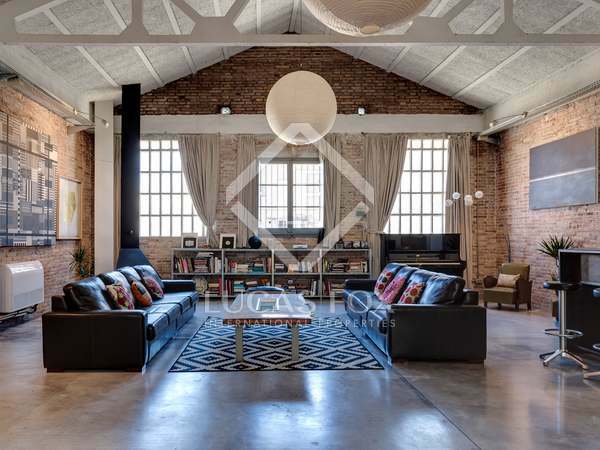 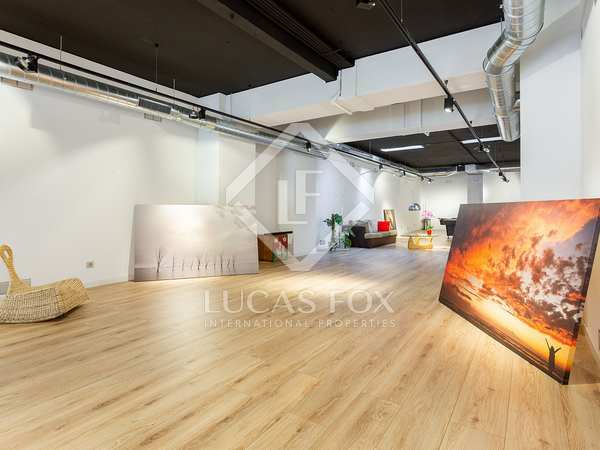 Incredible apartment with a sunny terrace in a new development with a communal roof terrace with pool, a garage and storage rooms in Poblenou. 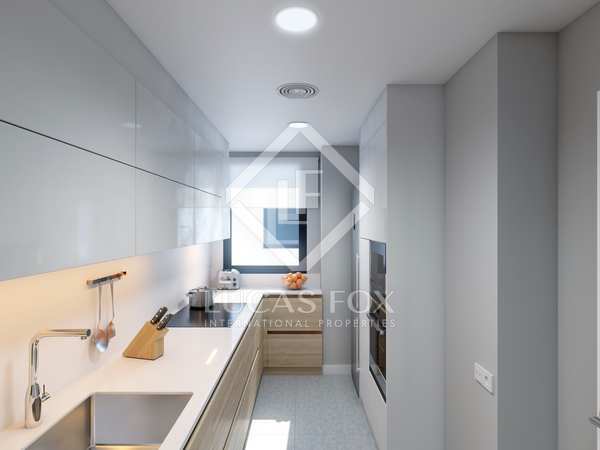 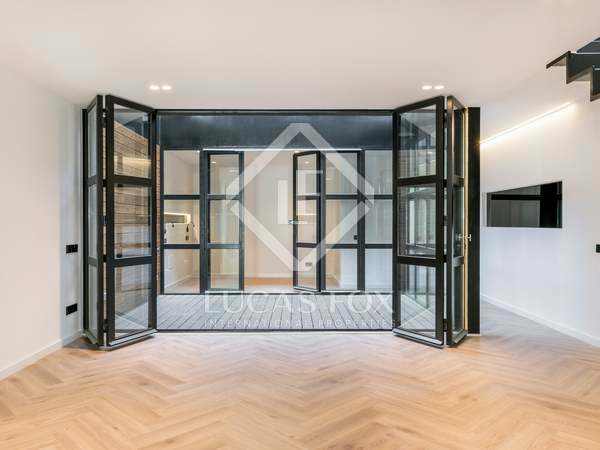 Incredible new build home with high quality finishes and materials, in a building with a pool, garage and storage rooms, in Poblenou.